Our skeletal system is composed of 206 bones and plays one of the most important functions in the body to provide overall structure and to protect all the organs. However, the care and maintenance of this powerhouse is often neglected or completely forgotten. 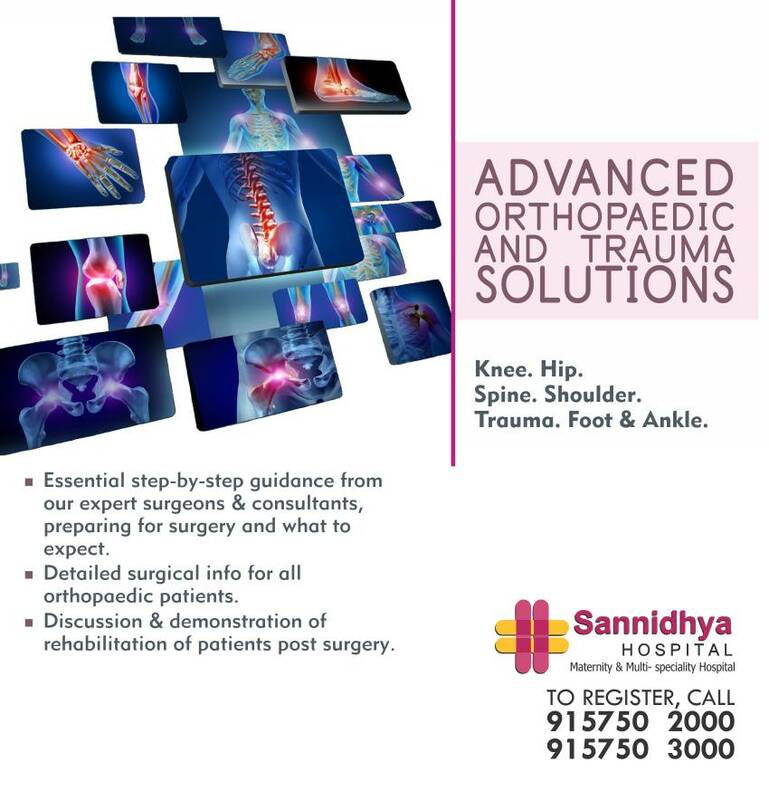 Sannidhya Multi Speciality Hospital for best orthopedic surgery, orthopedic doctors, orthopaedic surgeons, orthopedic and trauma center clinic in South Bopal, Paldi, Shilaj, Bodakdev, Ahmedabad, Gujarat, near me. The finest Centre for Bone & Joint at Sannidhya Multi Speciality Hospital, South Bopal, Ahmedabad is equipped with advanced infrastructure and backed by a proficient medical squad and The Arthritis Clinic at Sannidhya Multi Speciality Hospital offers comprehensive care including clinical and therapeutic services for all kinds of bone related diseases. For more information Consultant our Senior Consultant MS Orthopaedic Doctors.